Adorable craftsman bungalow in heart of Rockrdige 8n minute walk to Bart. Great resaurants right around the corner. 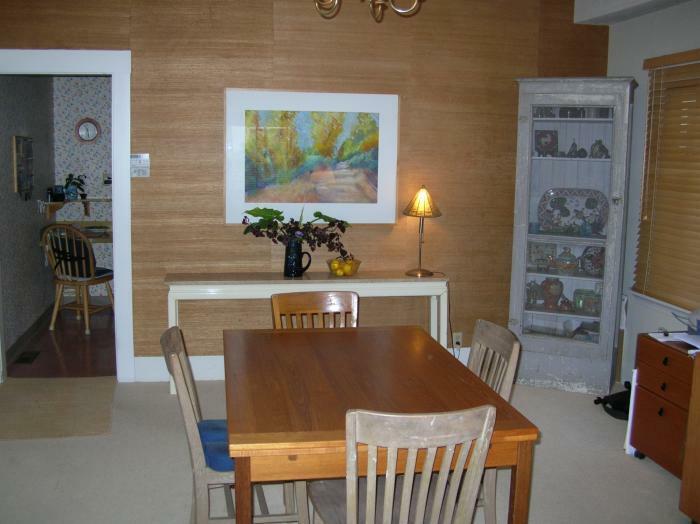 This rental is located in Oakland, California 94618 and has 3 upcoming nearby events. 2019 US Open Golf and is located 89.5 miles away from Pebble Beach. 2020 PGA Championship and is located 15.7 miles away from TPC Harding Park.